These centres offer advice and counselling to those facing unplanned pregnancy or struggling after having an abortion. Some centres also offer free ultra sounds. There are many centres around the uk, a list of some of these centres can be found at pregnancychoicesdirectory.com or search the internet to find a centre near you. Life are a non-religious, prolife charity who support anyone facing an unexpected pregnancy, pregnancy loss or after abortion. They offer a national helpline for those struggling with any issues related to pregnancy. 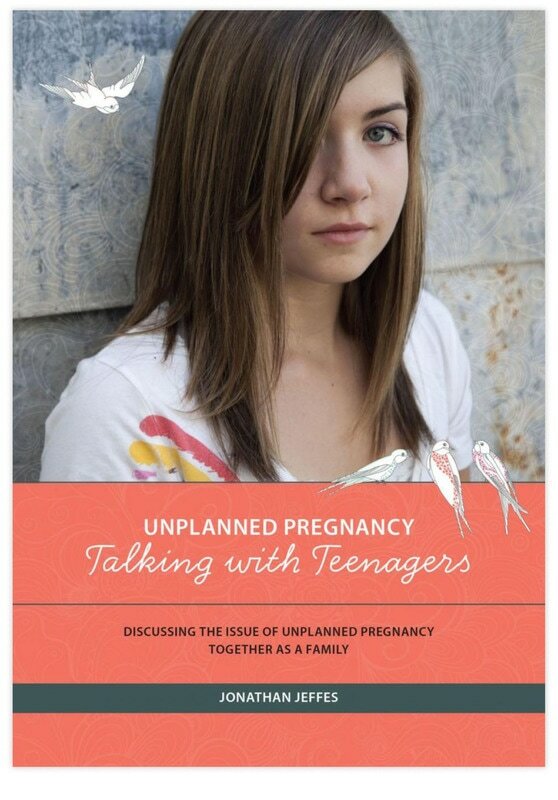 What would you do if your teenager faced an unplanned pregnancy? This booklet encourages parents to consider their response in advance and gives practical advice on how to think the issue through and then discuss it with their teenager. 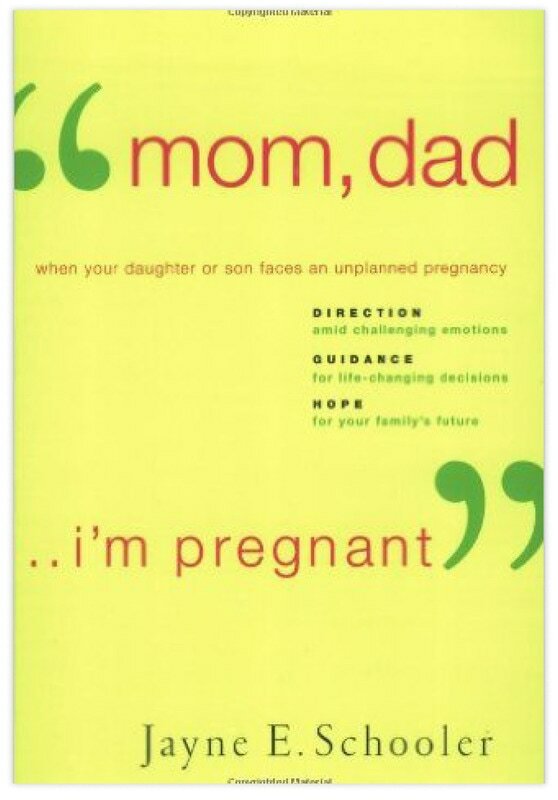 This book shares the real-life story of one family's journey through their daughter’s teenage pregnancy and motherhood. By sharing her own story and those of other parents, as well as the expertise of a broad range of professionals this book offers insight and hope to those in a similar situation. For twenty years Jonathan led a post abortion healing course in Central London. 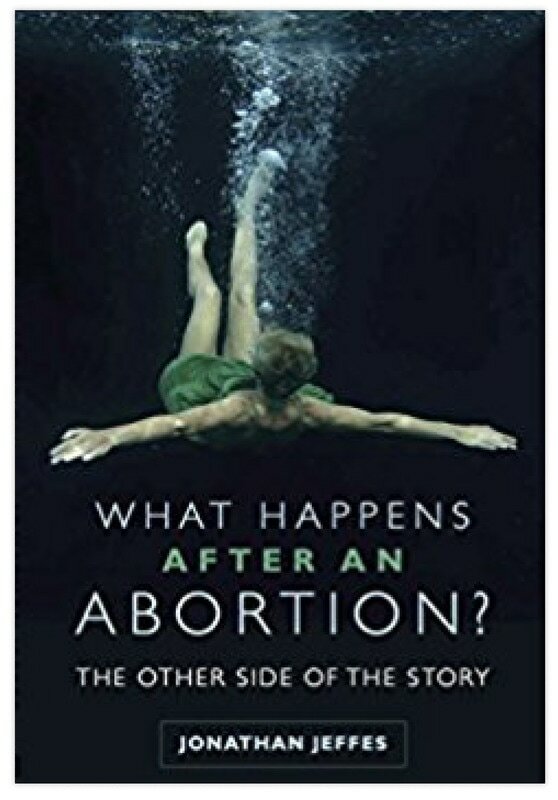 In this book, Jonathan reveals the view of abortion through the experience of those who attended the courses. What do they say about abortion? What do they wish they had known before they made their life-changing decisions? This booklet addresses issues surrounding the morning after pill in detail. 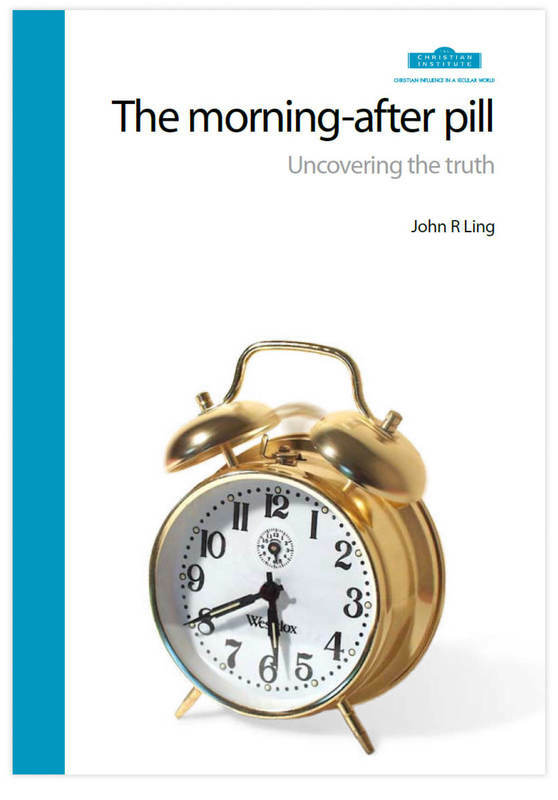 It explains how the morning after pill works and discusses its wider social effects. 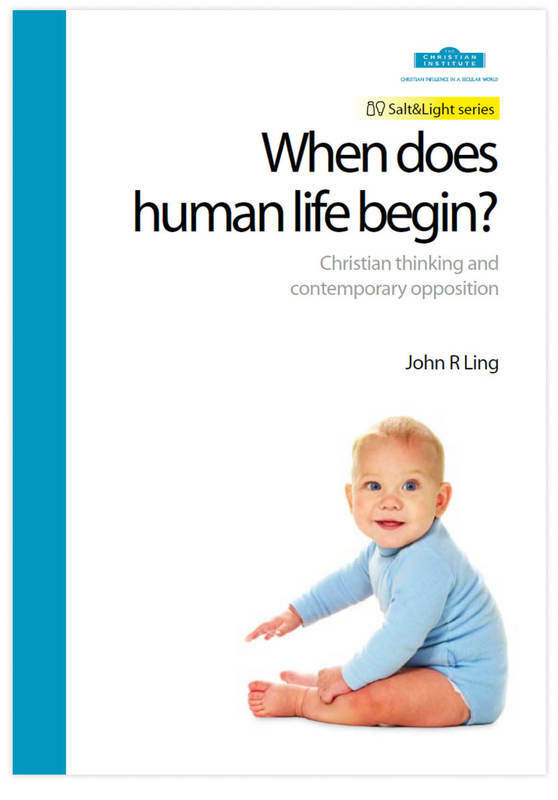 This booklet uses biblical truth, the historical Christian perspective and evidence from modern science to argue that human life begins at conception. 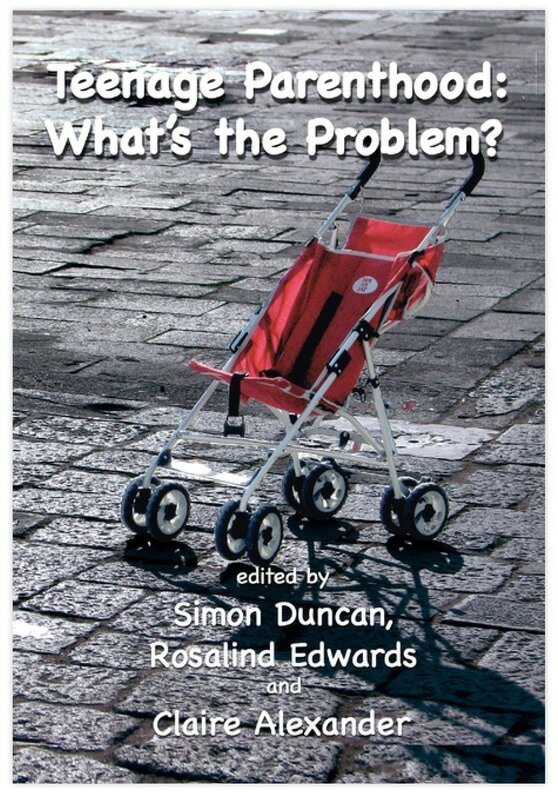 An accessible academic review of research confronting the popular perception that parenthood ruins young people’s lives and those of their children, as well as threatening wider social and moral breakdown. It contains informative interviews with teenage mothers, teenage fathers and their parents. CoramBAAF Adoption & Fostering Academy works to improve outcomes for young people in care. Their website provides information to those who are pregnant and considering adoption.